Jimmy Kimmel Will Host The Academy Awards In February!!! Hosting the Oscars is always a big gig and sometimes they get it right, other times it falls flat. However, in the category of “getting it right”, let me introduce the host for 2017, Jimmy Kimmel. Check Out Austria’s Entry for 2016’s Academy Awards!!! 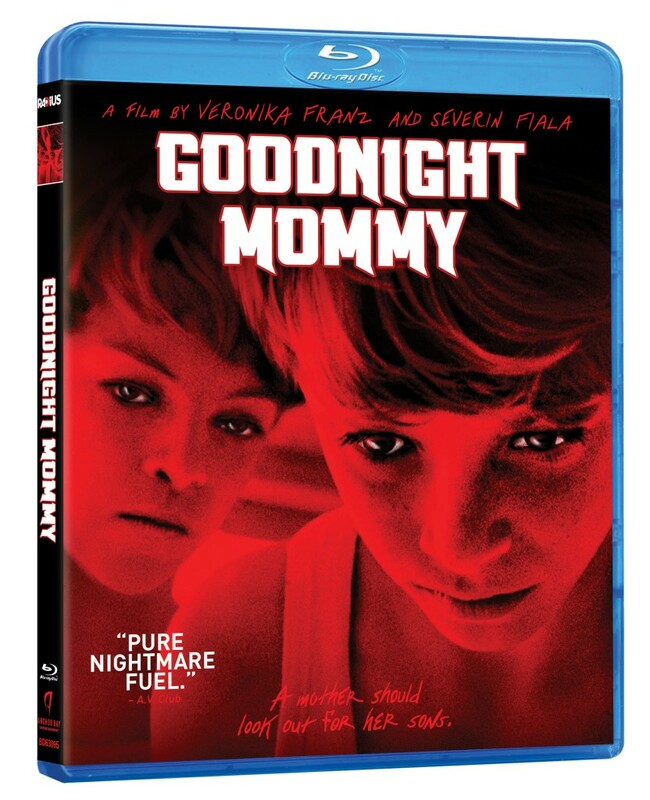 ‘Goodnight Mommy‘ has been a favorite for festivals worldwide since the first audience squirmed it’s way through a viewing and is officially Austria’s entry for Foreign Language Film for the upcoming 2016 Academy Awards in February who just got Chris Rock to MC btw, (check out that story here). Before the awards you can check out the flick when it’s available on Blu-ray and DVD on December 1st. 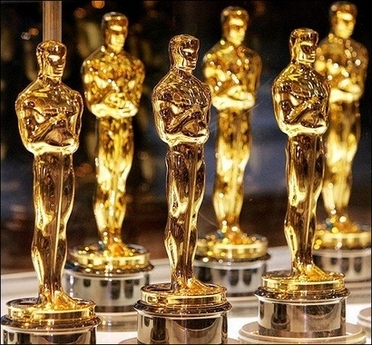 Presenters for 2014’s Academy Awards Have Been Released!! The most glamorous night in Hollywood is coming up quick.We see our own version of American royalty dressed to the nines, and walking the red carpet. Producers of The Oscars, Craig Zadan and Neil Meron have given us a rundown on the list of stars that will be presenting the Academy Awards of Merit. Ellen DeGeneres is hosting the live event on Sunday, March 2 on ABC. 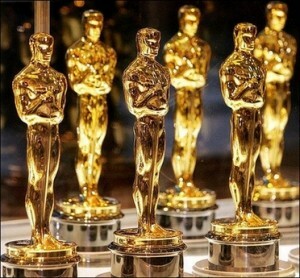 Here is the Full List of Oscar Winners from the 2013 Academy Awards!!! I don’t know about you, but I really enjoyed the Oscars last night. I thought McFarlane was great and funny and thought his bits were solid. All of the musical numbers with the exception of the two 007 SONGS and the song from ‘Ted‘ was quite awful and not fun to watch. Although ‘Beasts of the Southern Wild‘ didn’t win, there was some well-deserved victories. We also had out 6th annual live commentary last night, and it was a great success. I want to thank all of you for participating. We look forward to next year. The Student Academy Award Winners Have Been Announced!!! 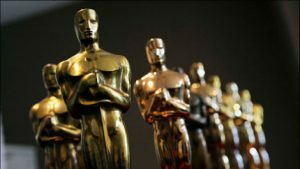 Ten students from nine U.S. colleges and universities have been selected as winners in the Academy of Motion Picture Arts and Sciences’ 39th Annual Student Academy Awards competition. Winners will be brought to Los Angeles to join the international student winners in the Foreign Film category for a week of industry activities. The festivities will culminate in the awards ceremony on Saturday, June 9, at 6 p.m. at the Academy’s Samuel Goldwyn Theater in Beverly Hills, where the placements in each category will be announced. 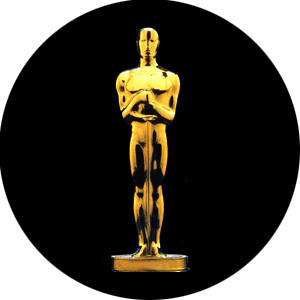 Come Join The 5th Annual Live Video Commentary With Boomstick Comics At The 2012 Academy Awards This Sunday!!! Sunday is just a couple of days away, and we here at Boomstick are getting ready for our 5th annual Live Oscar commentary. It’s going ot be a lot of fun this year, since this will be the first year we will have a live video feed of the commentary. Plus, we will have some guests chiming in throughout the country to give us their take. It should be entertaining, hilarious, and a bit vulgar at times for this year’s 84th Oscars Awards show celebrating the films of the past year. The telecast will be this coming up Sunday February 26th, 2012. 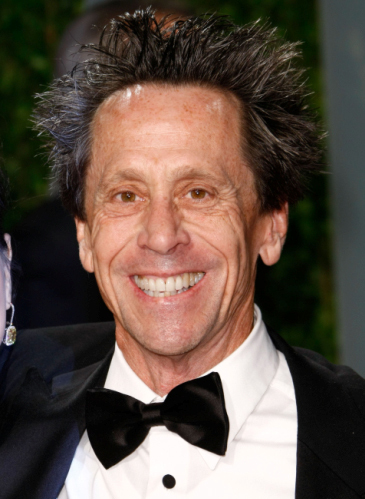 Brian Grazer to Join Producers of Academy Awards!!! There was a opening, and Academy Award-winner Brian Grazer has stepped into the hole. 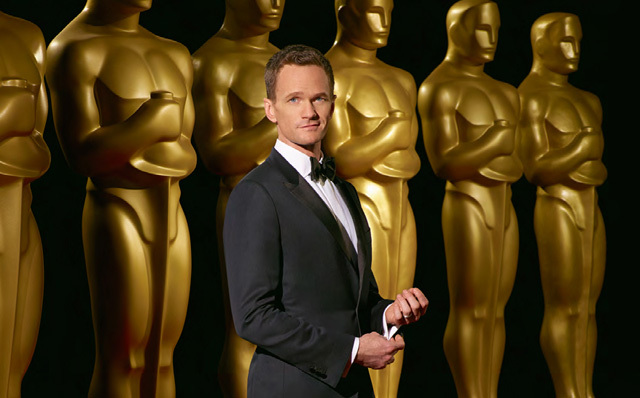 He will be joining Don Mischer to produce the 84th annual Academy Awards, a first-time gig for him. It’s Official!! 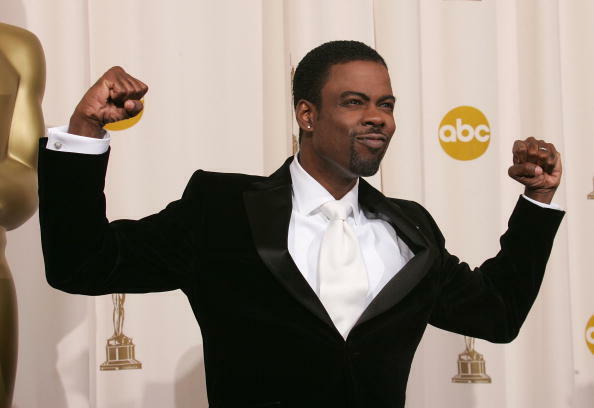 Eddie Murphy To Host 84th Academy Awards!!! It’s official: Eddie Murphy will host the 84th Academy Awards, which ABC will broadcast live from the Kodak Theatre in Hollywood on February 26. Brett Ratner will be directing. Ratner directed all three ‘Rush Hour’ films. 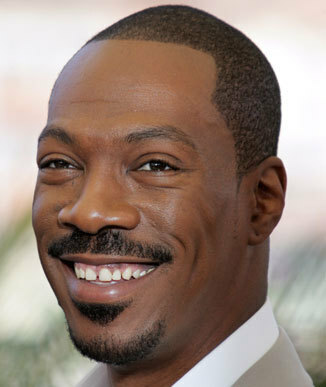 This will be the first time that Eddie Murphy has hosted the Oscars. You probably already know that the Oscars are this Sunday. And myself with the help of some others will bring you the hilarious 4th annual live commentary during the broadcast. James Franco and Anne Hathaway Will Host The 83rd Academy Awards!!! In a very odd and interesting movie, the Academy Of Motion Picture Arts and Sciences have announced that actors James Franco and Anne Hathaway will host the 83rd Academy Awards show. The show will air on February 27th, 2011. The Academy Announce Films Nominated For Animated Awards!!! 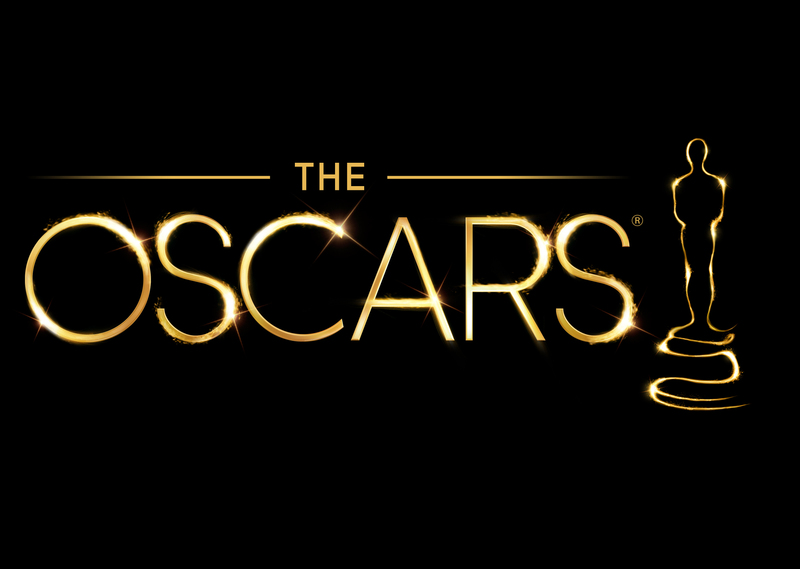 The Academy announced the 16 animated features that have been submitted for the 2015 Oscar race. 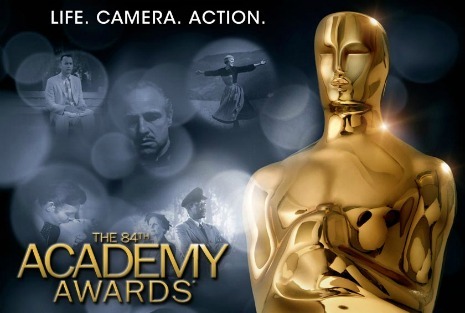 The 88th annual Academy Awards could have a five-nomination slate on its hands once all the films complete the pre-required qualifying Los Angeles runs, not to mention the other qualifying rules before they are eligible to compete in the voting process. Award Winning Writer to Pen ‘Jersey Boys’ Film!!! Two-time Academy Award-nominated writer, John Logan (Last Samurai/Hugo/Rango/The Aviator), has been hired to adapt the musical sensation, JERSEY BOYS: THE STORY OF FRANKIE VALLI & THE FOUR SEASONS. GK Films’ Graham King and Tim Headington are producing with Frankie Valli and Bob Gaudio serving as executive producers. It is anticipated that the project will be produced in partnership with Columbia Pictures with Columbia Pictures handling worldwide distribution of the project except for some international territories that GK may potentially sell.